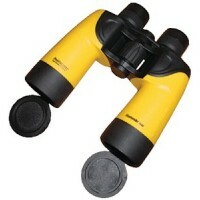 Will fit almost all binocular models. Also holds books, magazines, etc. PVC. 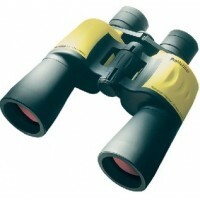 Size: 8-3/4" L x 8-1/4"..
Watersport 7 x 50 binoculars Description: 7 x 50..